Soak up some San Marcos sun and crank up this Spotify playlist filled with handpicked summer tunes from your KTSW Music Staff! 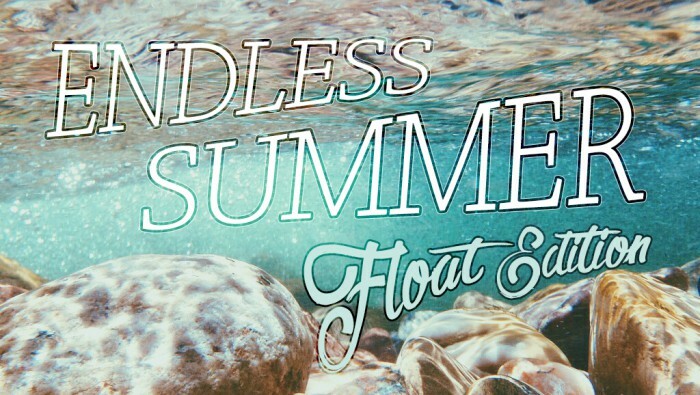 Endless Summer: Float Edition is best paired with an inflatable tube, the sweet smells of sun screen, and a group of your best friends floating along the San Marcos river. This 45 minute playlist is jam packed with lighthearted and upbeat tracks that will even get the strangers across the water on their feet and singing along to the hooks of these catchy tunes. The music staff (myself included!) of the radio station I work at made a summer float playlist!